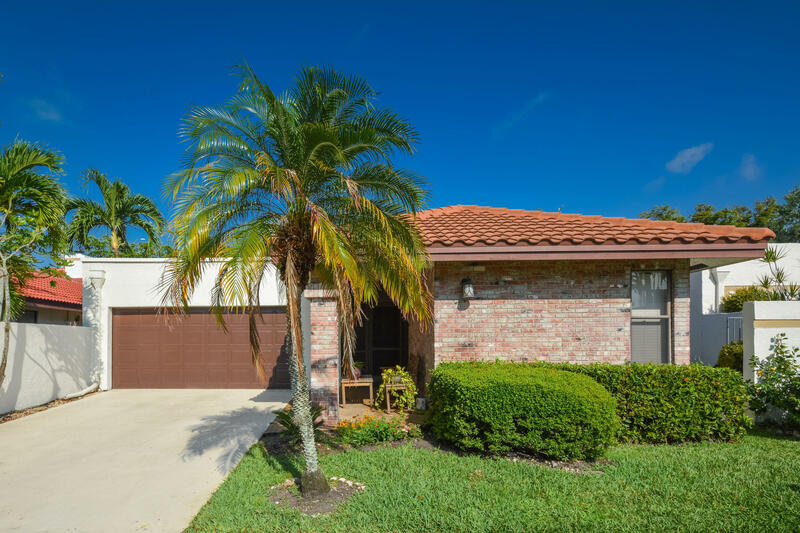 All PRADERA homes currently listed for sale in Boca Raton as of 04/21/2019 are shown below. You can change the search criteria at any time by pressing the 'Change Search' button below. "NEW TO MARKET! Best-priced 3 bedroom in Pradera! One of central Boca's best locations. This single family home features a highly desirable split floor plan, updated kitchen with granite and stainless steel appliances, and a tremendous great room for entertaining with wood burning fireplace. Updated bathrooms, light and bright Master bedroom has sliders to large screened in patio. New fire pit and pavers installed.The property has three secluded and separate outdoor spaces, great for entertaining!"